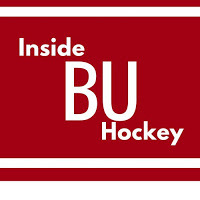 This week’s episode of Inside BU Hockey features Bernie Corbett’s interview with Head Coach Albie O’Connelland senior forward Max Willman. Willman, a graduate transfer from Brown, scored his first goal—an unassisted shorthander—in Monday’s win against Merrimack. 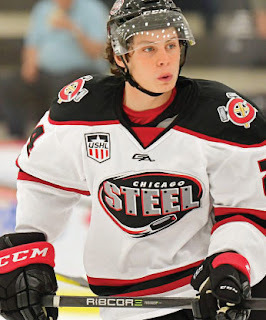 McKeen’s Hockey scouting service offers a detailed draft profile of 2019 recruit Robert Mastrosimone. The Chicago Steel forward, who has also suited up for the NTDP U18s this season, was ranked #49 among North American skaters by NHL Central Scouting. 2020 recruit Drew Commesso discusses his development as a goaltender for the NTDP U17s. The Norwell, Massachusetts native played for St. Sebastian’s before joining Team USA. 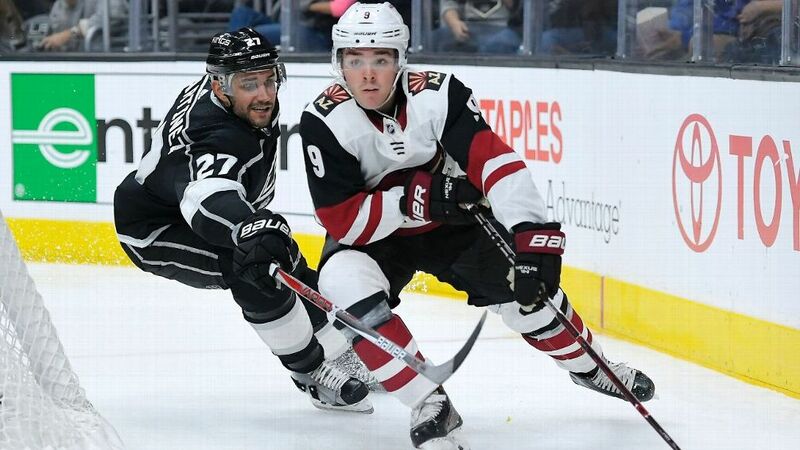 Clayton Keller, headed to San Jose, for his first NHL All-Star Game appearance, talked with NHLPA about his path to the NHL. Nick Bonino’s 14th goal was the game-winner as Nashville edged Las Vegas 2-I. The former BU captain has six tallies in his last seven games. Charlie Coyle scored his ninth goal and added an assist in the Wild’s 5-2 win over the Avalanche. 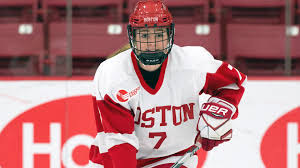 USCHO talked with the Terrier’s leading scorer—and third in the nation—Jesse Compher about the resurgent Terriers, now ranked #10.